Compact, Digital Color Printer with Wireless Networking for Small Offices or Small WorkgroupsProduce brilliant color output at up to 17ppm in both color and black with the HL-3070CW digital color printer with wireless networking. 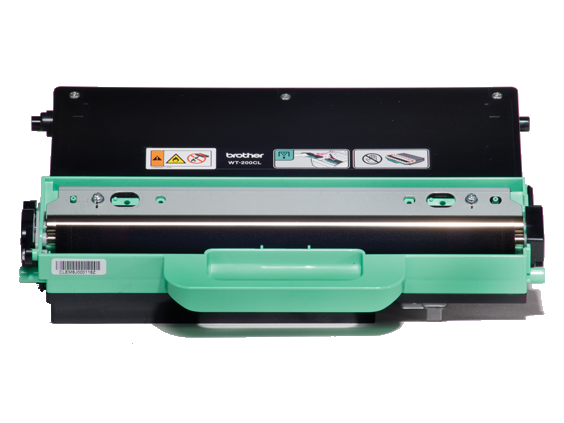 This fast, compact printer is ideal for quickly and affordably printing high-impact, color brochures, presentations and other important business documents. In addition, its stylish, space-saving design helps save valuable workspace and complements virtually any environment. The Brother™ HL-3070CW digital color printer with wireless networking also provides built-in wireless 802.11b/g and Ethernet interfaces for sharing on your network, a generous paper input capacity, PCL6 and BR-Script3‡ emulations for greater compatibility, and 64MB standard memory for faster processing of important print jobs. Additionally, it includes a USB Direct Interface to print from your USB flash memory drive‡ or PictBridge-enabled digital camera. Flexible connectivity. Featuring built-in wireless 802.11b/g and Ethernet network interfaces, you can easily share this digital color printer with everyone on your wired or wireless network. The printer also offers Hi-Speed USB 2.0 interface. Easy to set up and use. For users with wireless access points that support SecureEasySetup™, Wi-Fi Protected Setup™, or AOSS™, you can automatically configure your wireless settings by simply pressing a button on your router. 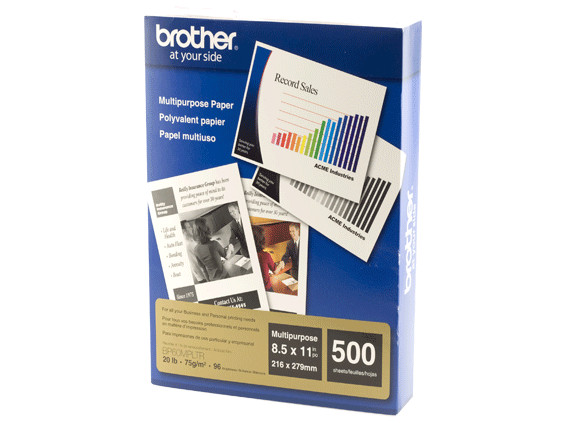 Brother™ iPrint&Scan. Free app download for wireless printing (JPEG, PDF, web page, Word®, Excel®, PowerPoint® &amp; Text files) from your Apple®, Android™ or Windows® Phone 7 mobile device‡. 24.7" x 21.9" x 18.1"
16.1" x 18.3" x 9.8"